Mary Buckman earned her degree in Sculpture and Fine Arts from Mesa College. She has been sculpting since 1982 and has created many private and monumental public sculptures that can be found throughout the United States and Mexico. Buckman has also worked on portrait commissions of public officials, including three bronze portraits of Supreme Court Justices for the California Western School of Law. 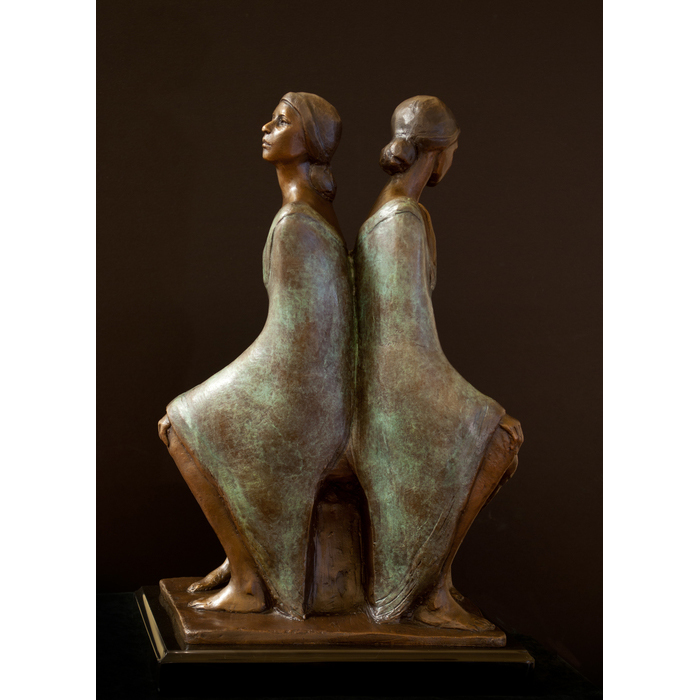 Her work has been included in the National Sculpture Society’s Annual Award Exhibitions and she won the Elliot Gantz Foundry award at the 77th Annual Exhibit in Brookgreen Gardens, South Carolina. Buckman’s work was awarded 3rd place in the 2014 Portrait Society of America Members Only Exhibit, and given a Certificate of Excellence in the 2015 International Portrait Competition. Buckman was recently awarded signature membership status in the Portrait Society of America 2016, and was also a finalist in the Art Renewal Center International Salon 2015 and 2016. 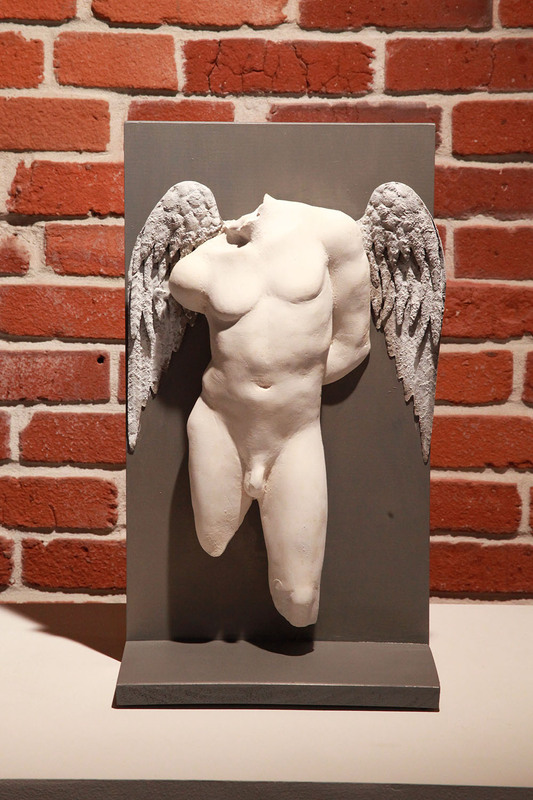 When Buckman is not sculpting, she teaches figurative sculpture classes from her studio/gallery in North Park, San Diego.